The 4th edition of this special report on how to use EFT Emotional Freedom Techniques in the context of Neuro Linguistic Programming NLP for NLP practitioners and students of NLP has now been released. 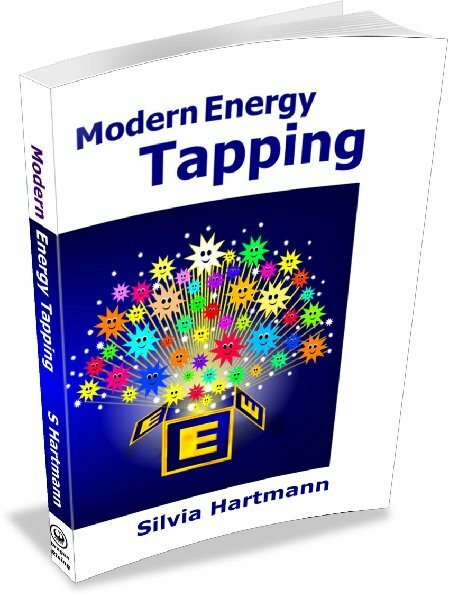 Originally published in 1999 as a part of the education for professionals series commissioned by TheAMT, this special report by Silvia Hartmann takes a close look at how EFT can be used to expedite NLP techniques, from submodality work to timeline and strategies, hypnosis and more. 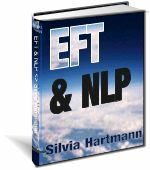 The paper also discusses how NLP techniques such as rapport, calibration, languaging and hypnosis can be used to make EFT much more precise and effective. 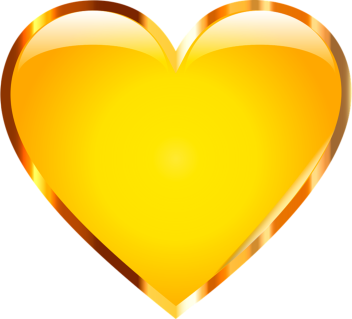 Note: Owners of one of the previous ebook editions can upgrade their ebook to the latest version FREE OF CHARGE.